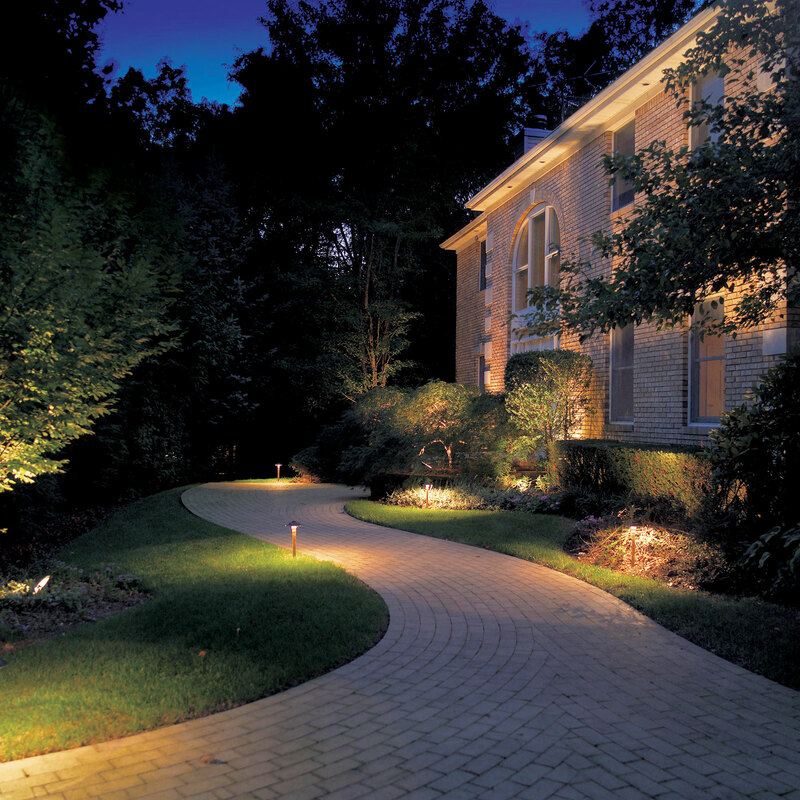 Outdoor Lighting Perspectives of Nashville named readers favorite for landscape lighting! March/April cover for House & Home & Garden magazine. We are always humbled and proud with the recognition we receive here at Outdoor Lighting Perspectives of Nashville. It means even more to us when that recognition comes from within the community. Recently, we were chosen by the readers of Greater Nashville House & Home & Garden™ magazine as 1st place for landscape lighting in the readers favorites awards. 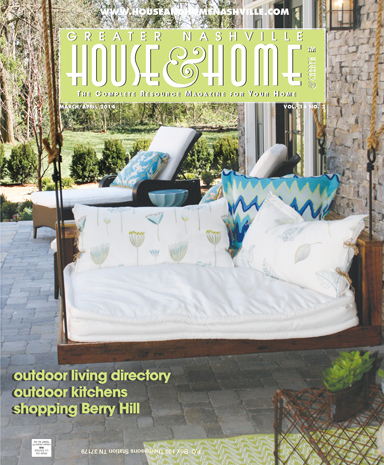 The Nashville House & Home & Garden magazine is in its 14th year, and is Nashville’s only magazine strictly devoted to home decorating and remodeling. The magazine reaches over 120,000 residents in the Nashville area. Outdoor Lighting Perspectives of Nashville is proud to have been chosen as #1 in the landscape lighting category as a reader favorite for 2009, 2011, 2012 and 2013 as well. Beautiful landscaping shouldn’t hide after dark. We feel part of the reason for being chosen as a favorite stems from our dedication to providing our customers with outdoor lighting that exceeds their expectations. Our talented staff is passionate about designing and installing quality systems that not only enhance the beauty of your home and landscape, but also make your landscape safer and more functional for evening enjoyment! Visit our extensive outdoor lighting galleries located on our website, including our landscape lighting gallery, for more inspiring images. This entry was posted in Landscape Lighting, Outdoor Lighting, Outdoor Lighting Special Events and tagged # 1 for landscape lighting readers choice for 2014, Beautiful landscaping shouldn’t hide after dark, Garden lighting, Greater Nashville House & Home & Garden™ magazine, Greater Nashville House & Home & Garden™ magazine Reader's Favorite Award, March/April cover for House & Home & Garden magazine, Nashville landscape and garden lighting, Nashville landscape lighting, Nashville outdoor lighting, Nashville TN landscape lighting experts, outdoor lighting Nashville, Outdoor Lighting Perspectives of Nashville by outdoorlightingnashville. Bookmark the permalink.